Are you a company ? Meet our students, participate in our Job Dating or submit an offer. Alternately: Our alternating students follow a rate of 75% in companies and 25% remaining at school. They are professional. In continuing Education Students have the opportunity to do internships throughout their course. Our Job Dating days allow companies present (from start-ups to global companies) to meet our students from all our courses. Alternate contracts, internships or permanent contracts are signed at each session. 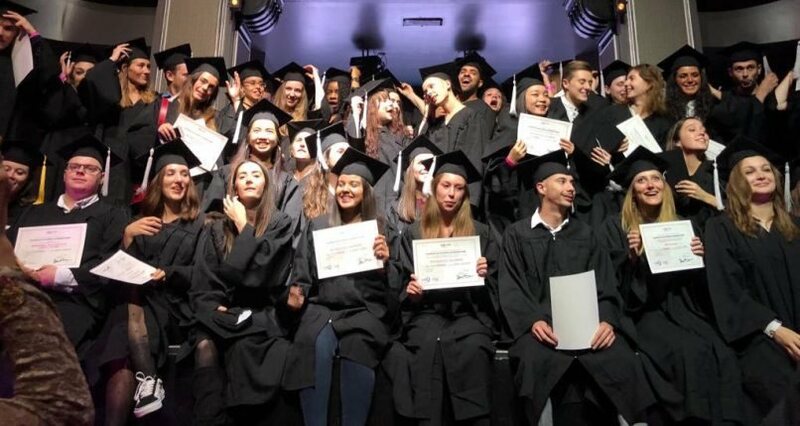 Practice in a professional environment is very important at Itecom, that’s why we support our students in their efforts so that they can quickly and easily enter the world of work at graduation. Do you want to hire a trainee or an alternator to join your team? Contact our equiupes to be put in relation with our students according to your needs.